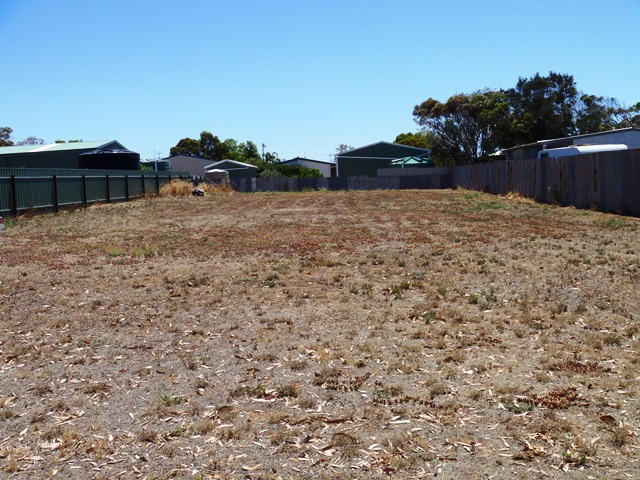 This vacant block of land in coastal Arno Bay has motivated vendors that have priced it to sell. The block is fenced on three sides and is located in short walking distance to the local shop and post office. 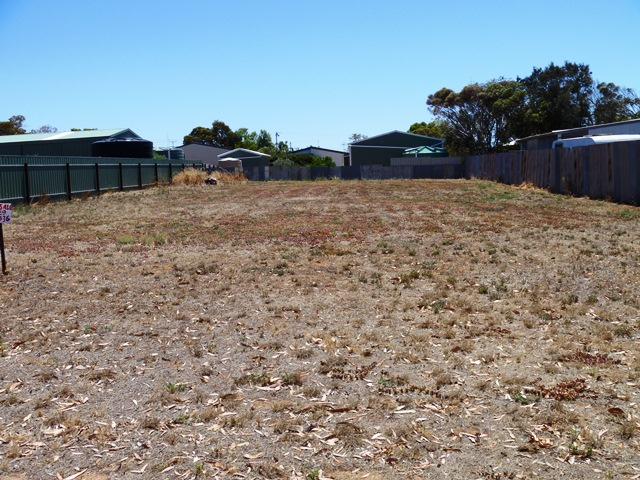 Comprising approx 1000m2 in total, with a frontage of approx 20 metres. If you have been looking for a block to build your seaside getaway on, this could well be the one!